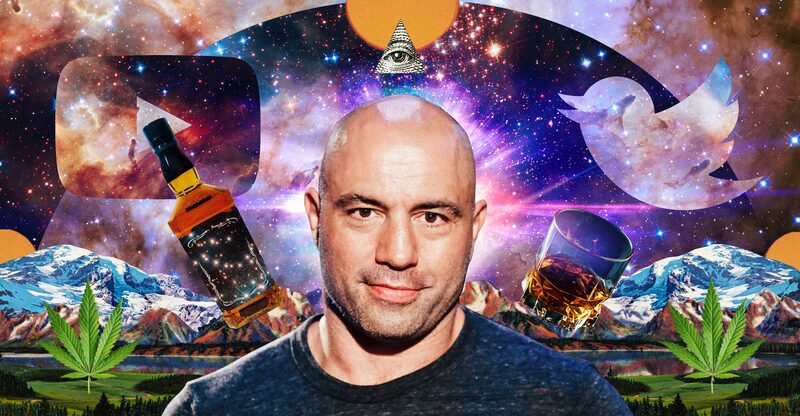 Listening to The Joe Rogan Experience is sort of like crashing an intense, intimate dinner party in which the only courses are whiskey and weed. How did Rogan—the Fear Factor guy!—become the Larry King of the Intellectual Dark Web? Joe Rogan is fully invested in the idea that people—progressive liberals, mostly—are too quick to take offense at things that do not offend Joe Rogan.